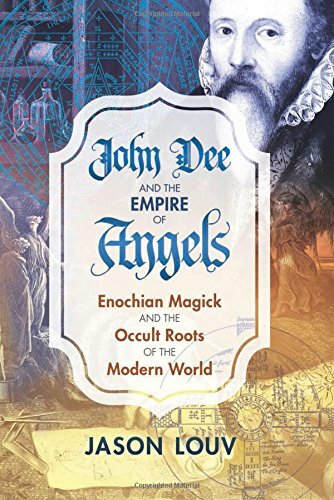 Presenting a comprehensive overview of Dee’s life and work, Louv examines his scientific achievements, intelligence and spy work, imperial strategizing, and Enochian magick, establishing a psychohistory of John Dee as a singular force and fundamental driver of Western history. 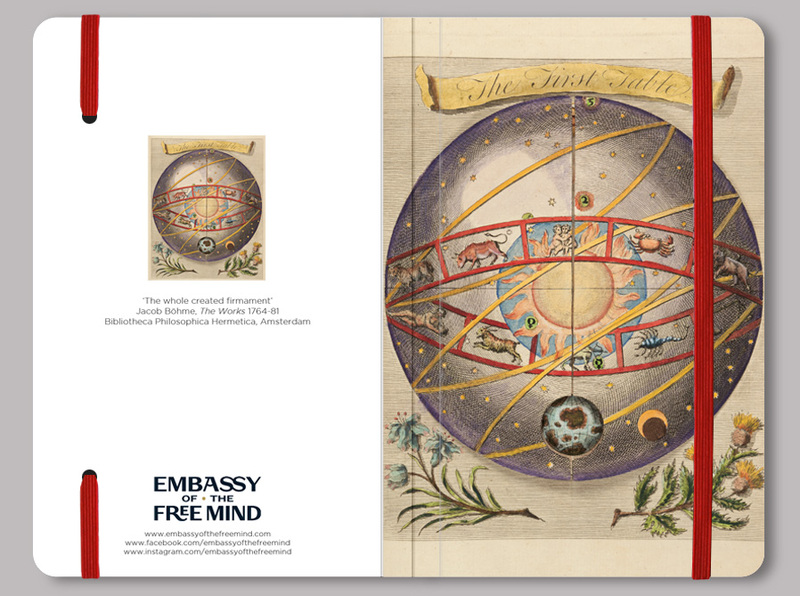 Exploring Dee’s influence on Sir Francis Bacon, the development of modern science, 17th-century Rosicrucianism, the 19th-century occult revival, and 20th-century occultists such as Jack Parsons, Aleister Crowley, and Anton LaVey, Louv shows how John Dee continues to impact science and the occult to this day. Another fascinating article from Nettle’s Garden. 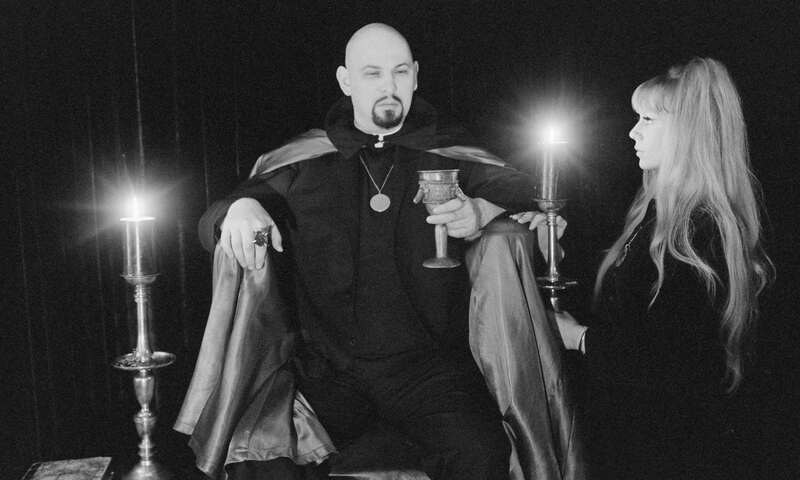 In 1896, London, some of the most revered Adepts of the Hermetic Order of the Golden Dawn gathered to perform a ritual written by Aleister Crowley’s teacher, the man who basically introduced Buddhism to the west and institutionalized it in the UK: Allan Bennett. The ritual would make the spirit of Mercury physically manifest before them. Allan Bennett was there as an assistant Magus, the master of the ceremony, Florence Farr, who was a beautiful woman dressed in a white robe adorned with a yellow sash and on her head she wore an indigo nemes – the headcloth of the pharaohs. Around her neck she wore the seal of Taphthartharath, the spirit of Mercury, around her waist was a belt with a holy dagger, in her left hand she held an Egyptian symbol of immortality, and in her right hand, she held a lotus wand. 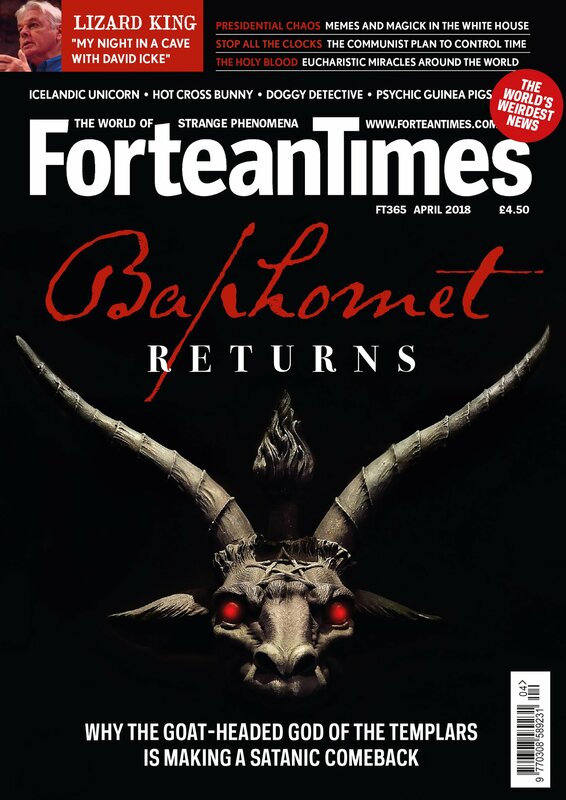 Fortean Times, April 2018: Why the Goat-Headed God of the Templars is Making a Satanic Comeback. Nuff said! 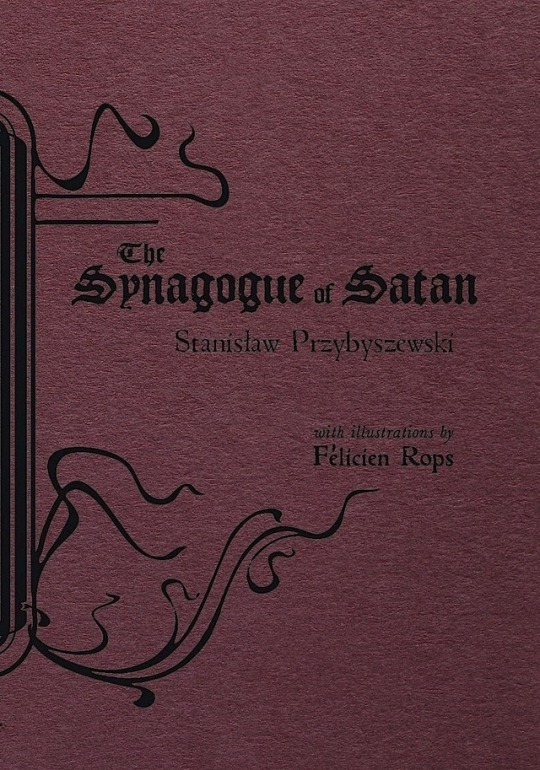 Satanism has been associated with moral panics over witches or the ritual abuse of children during its history, sometimes unfairly. 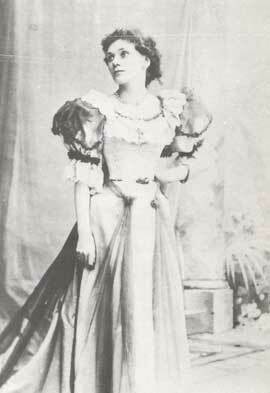 It has also attracted devotees such as Leamington Spa’s most wicked son, Aleister Crowley, who scandalised Edwardian society by claiming to be a master of black magic.